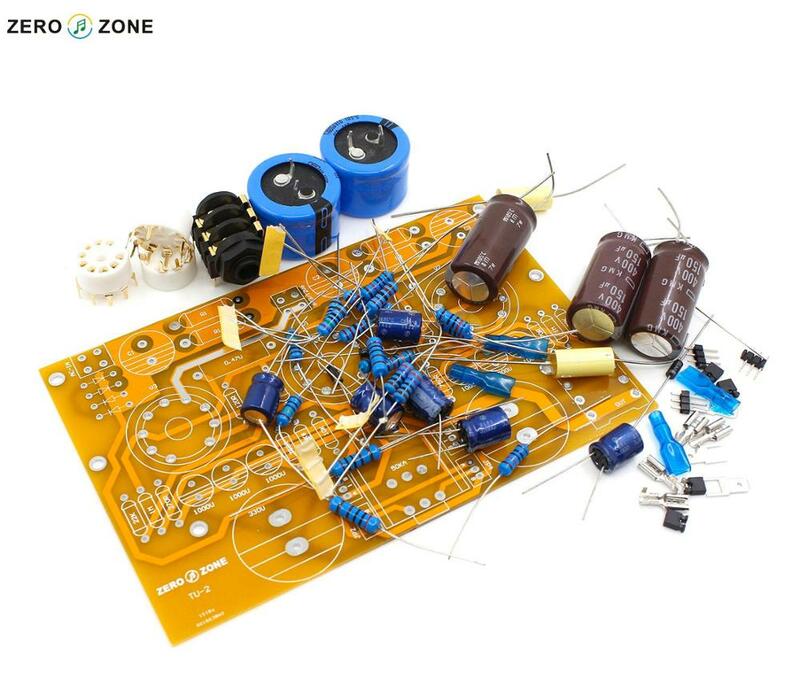 The tube can use 1pcs 6N2 + 2pcs 6N6. also can use 3pcs 6922. This is a kit. 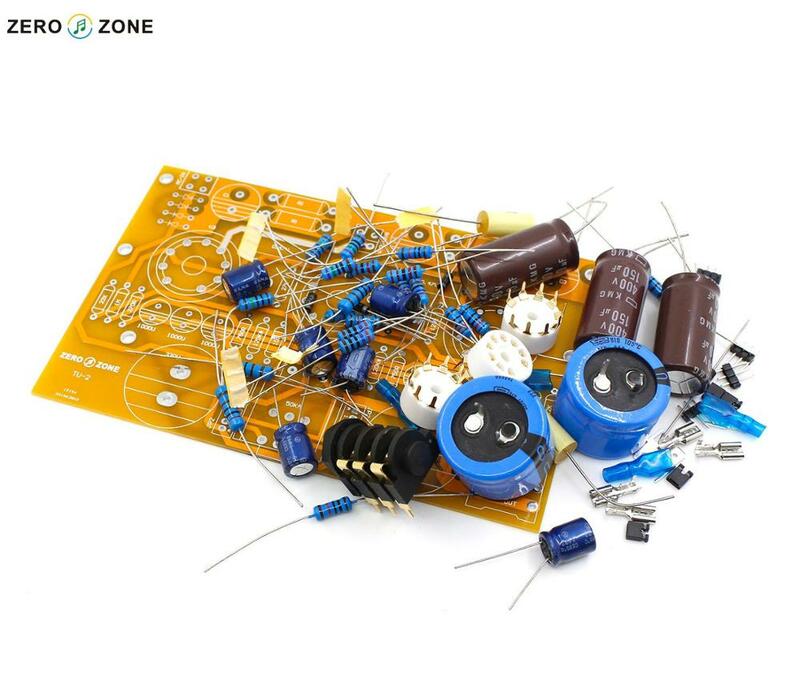 all the component need solder by yourself. 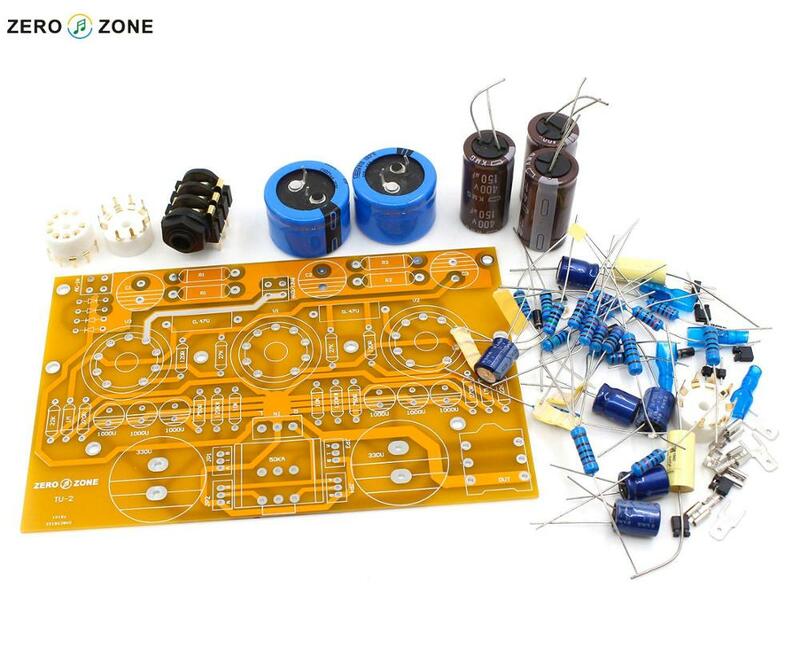 The kit include the ALPS 27 Potentiometer. Default price is not include tubes.